This is so nice, nakikita ko nga to even before. Sabi ko parang sa US lang. 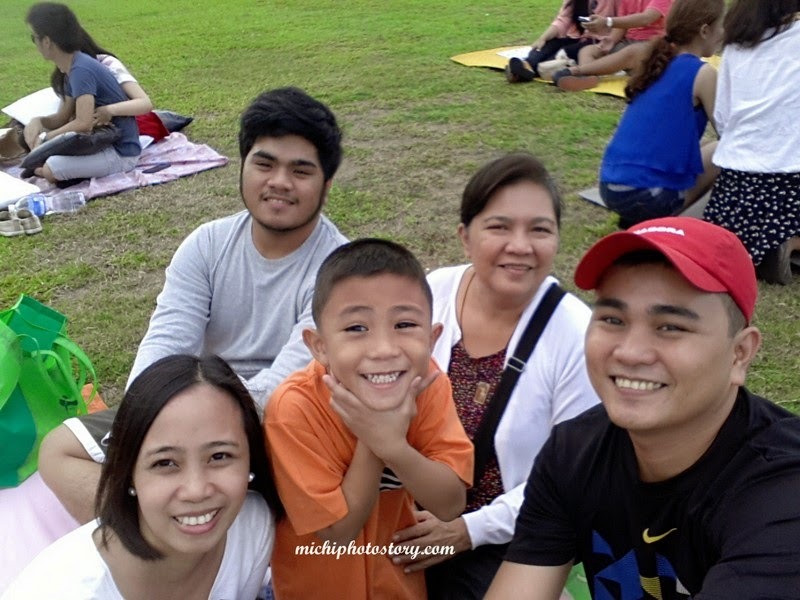 Mukhang it is a great bonding for the family. May isang di nanonood oh, nag COC siguro ang mama. Hehehe! I've always wanted to try out those drive-thru movies like the ones you see in US films. Ang ganda ng experience nyo. Sana there's also one like this here in Cebu. 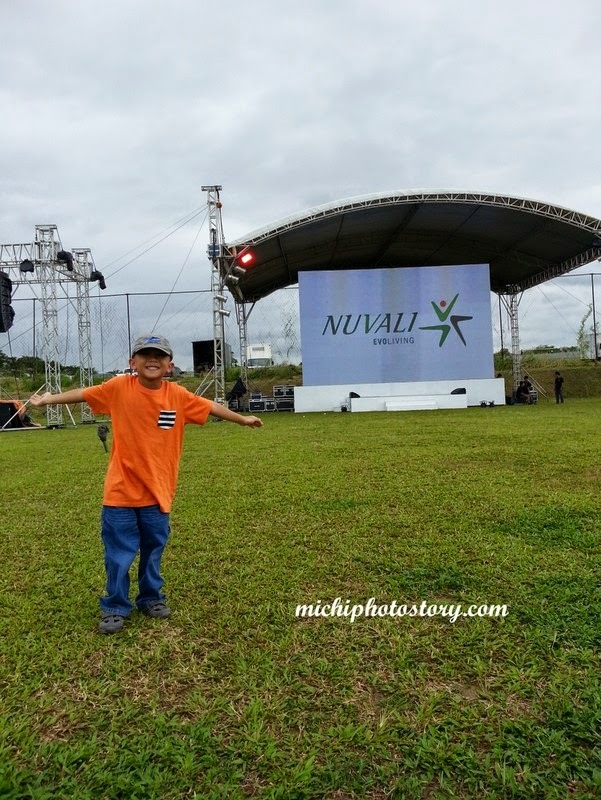 We were just at Nuvali! Too bad we missed this experience, but thanks for telling us about it. 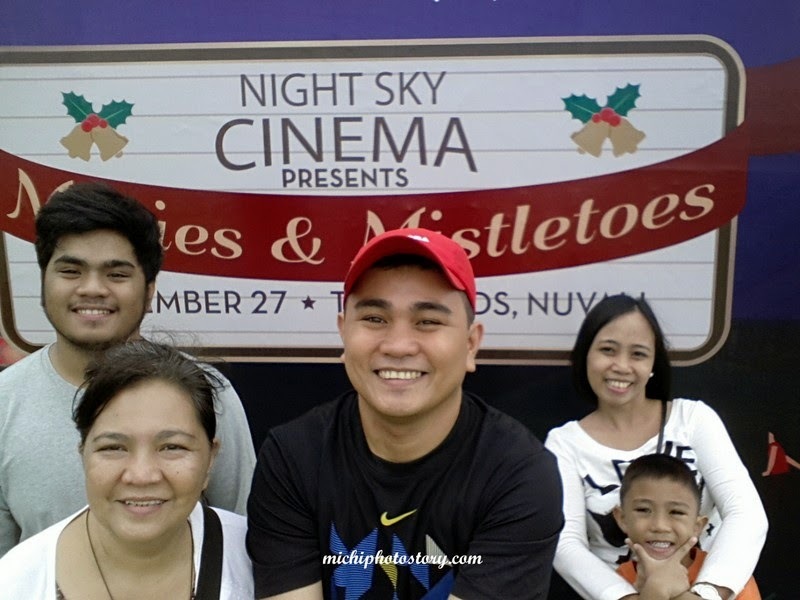 This looks so much fun a. :) Do they have a list of movies na for Feb? So far wala pa list. That's great! Wish they had something like that in QC! 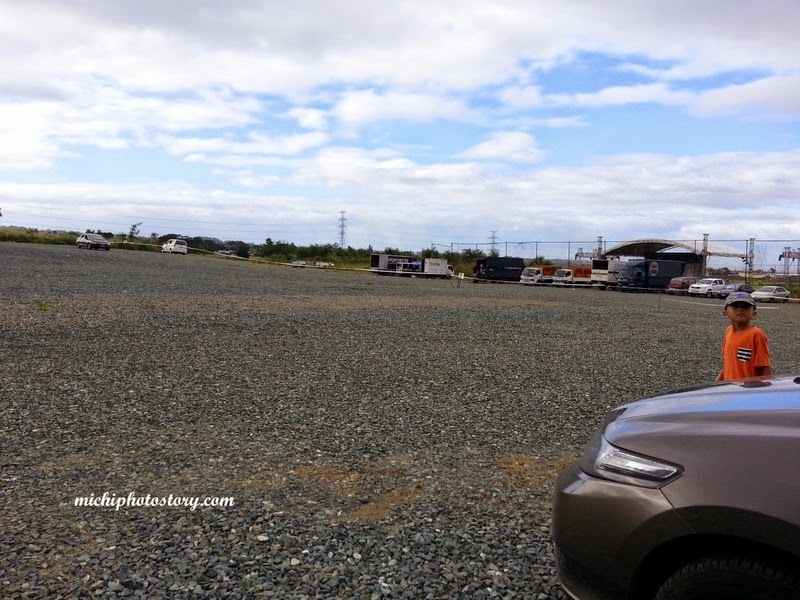 Sayang meron pala when we stayed at Seda Nuvali! Wow! 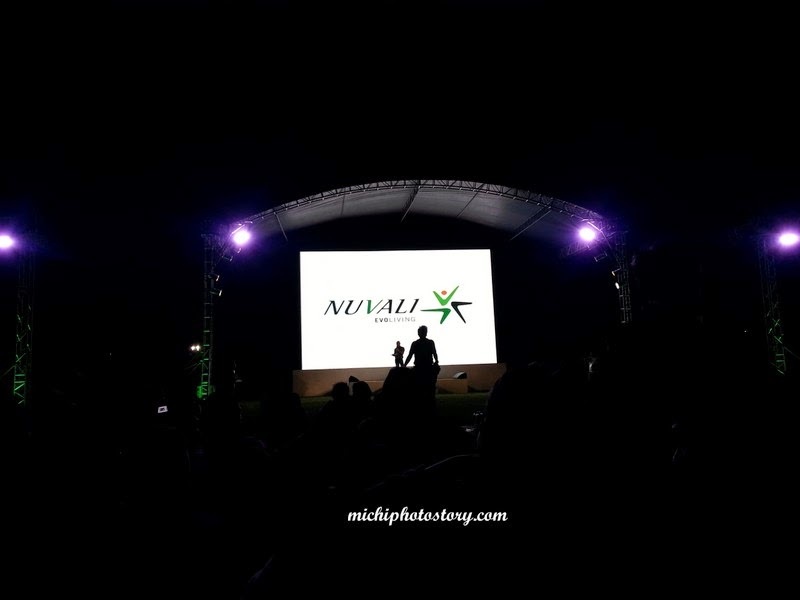 I didn't know they have that in Nuvali. I hope to bring my kids there for a movie when we have the chance. I'd like to try this. In a few years time though as I can just imagine my boys just running around in the open field instead of settling down for a movie. Oooh this is so nice! I've always wanted to watch a movie under the stars. I hope I can try something like this din! This is so exciting! 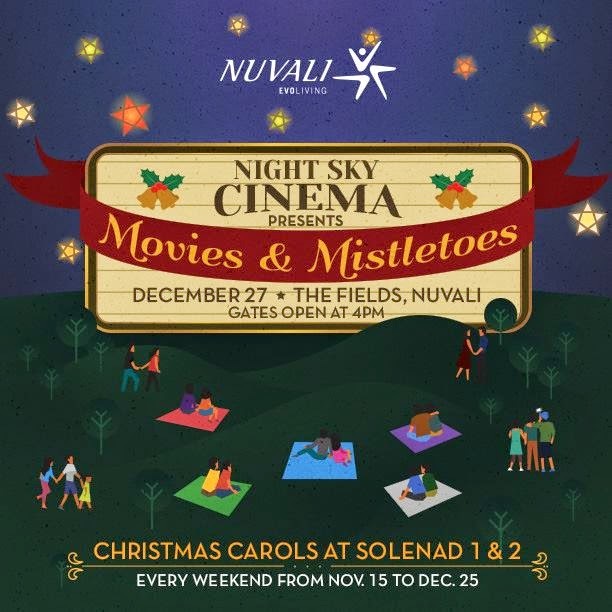 We haven't to Nuvali, and this Night Sky Cinema is something we'd like to experience when we go there. Whoa! This is some kind of experience I have not tried. 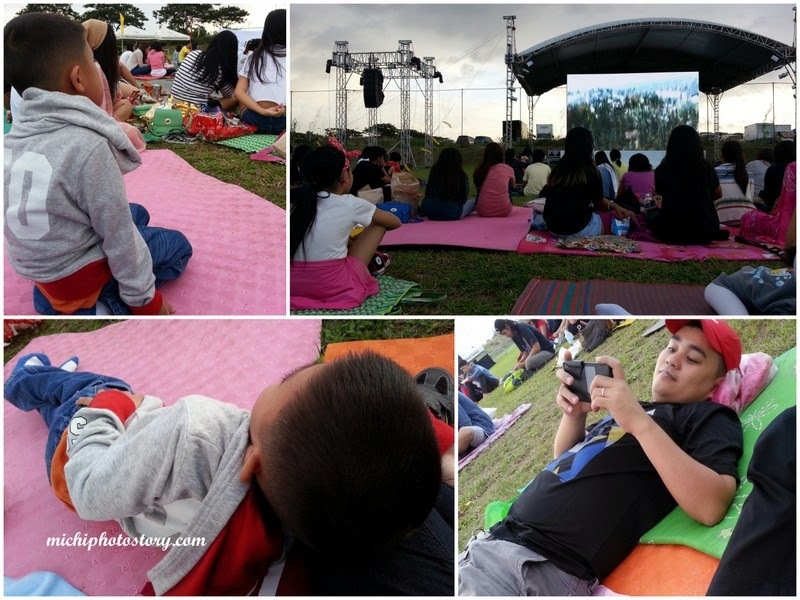 It looks like fun watching movies under the moon and the stars.